During WWDC 2013, Apple was in one of its worst spots since Steve Jobs return to the company in 1997. Its leader had passed away. And a new narrative of ‘Apple can’t innovate anymore’ and ‘Samsung is going to eat Apple’s lunch’ was starting to become prevalent. 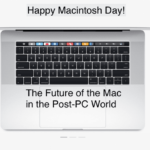 Phil Schiller, however, knew this was about to change. Apple’s Worldwide Marketing chief was about to unveil what he believed to be the comeback device. Something he was so confident in, that he even came up with a great line to open. Phil Schiller did not tell anybody he was going to say this, he claims he came up with it at the moment. But Phil and everyone else at Apple believed that the new Mac Pro was the start of a new era of innovation. And things have not gone exactly to plan. While Apple products continue to sell well due to tremendous lock-in value and stock at an all-time high (not just for Apple, of any publicly traded company ever), many feel innovation is at a standstill. 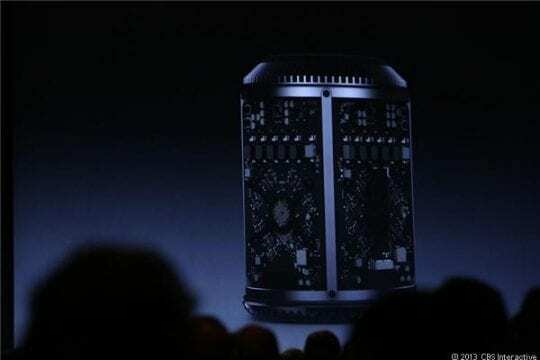 They point to the Mac Pro in particular as an indicator of the company after Jobs. Apple hasn’t updated the device since its launch in 2013, and following rumors that the company was planning on discontinuing the line, pro users began to believe Apple no longer cared. 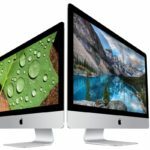 This led to an unprecedented event earlier this year, in which Apple invited five prominent Apple reporters to the companies campus to apologize and announce they had decided to return to the Mac Pro, but not until sometime in 2018. Now, the stakes are higher than ever for Apple. This fall, the company plans on unveiling an entirely revamped lineup of devices, including a long-awaited update to the iPhone. If Apple in unable to prove real innovation in this year’s product lineup, faith may be lost in the companies post-Steve Jobs leadership. Here is where Apple sets the path for what is to come in the fall, accomplished thought updates to Apple’s iOS, macOS, tvOS, and watchOS operating systems. In addition to that, Apple is doing something new this year by getting a jumpstart on a number of hardware announcements, including new Macs. 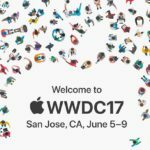 Apple unveils tvOS 11 at WWDC 2017, according to sources familiar with the matter. The update includes many new features, including a multi-user mode. The feature allows users to add multiple profiles when launching their Apple TV. It then automatically separates their content within supported apps. The update also expands the functionality of the TV app introduced last October. This includes integration with live television. Apple also showcases some new apps for the Apple TV. 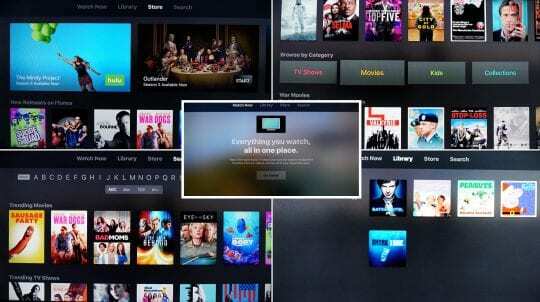 This includes an Amazon Prime Video app, which launches this summer. 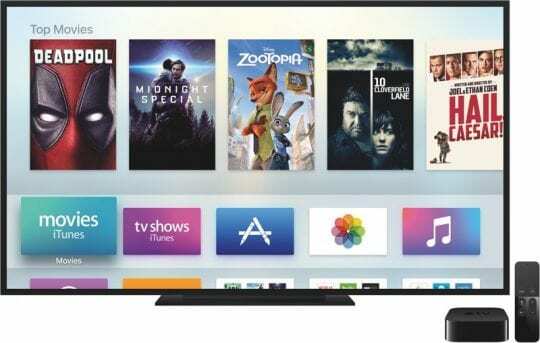 Apple is preparing to launch the 5th generation Apple TV this fall. The device features support for 4K resolution, as well as tweaked storage options. tvOS 11 will place the groundwork for the device. 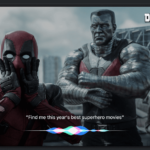 Lastly, tvOS 11 features a new and improved version of Siri. The update will spread across Apple’s device lineup. More info after the break. tvOS 11 launches this fall alongside an updated Apple TV and a developer beta launches at the event. Apple unveils watchOS 4 at WWDC 2017. The update is set to include a number of new features, including speed enhancement and interface changes. One new feature set to be included is sleep tracking. 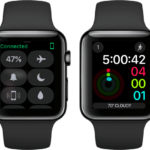 Users can leave their Apple Watch on at night, and then receive detailed info about their sleep activity on their watch and phone when the awaken. 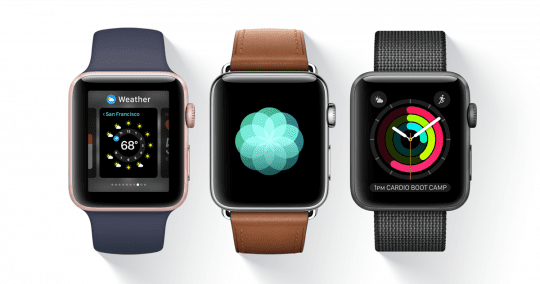 While Apple has tested this feature on existing watch models, it is unclear whether the feature will be available as a software update or launch alongside a third-generation watch this fall. Additionally, Apple plans on introducing support for smart bands this fall alongside the third-generation Apple Watch, however, may announce some accessories earlier. 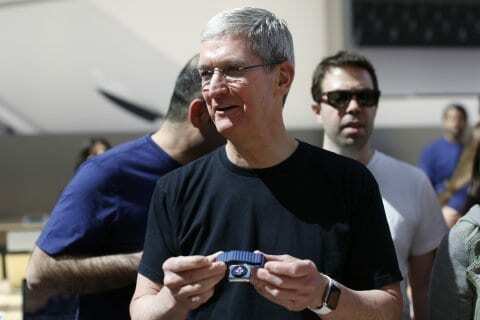 Tim Cook has recently been spotted wearing a glucose-monitoring attachment with his Apple Watch, which may be unveiled at the event. watchOS 4 also features a significantly improved version of Siri, which we will discuss in greater detail after the break. watchOS 4 launches this fall alongside a third-generation Apple Watch lineup and a developer beta launches at the event. 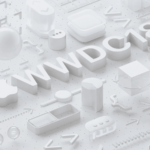 Apple unveils macOS 10.13 at WWDC 2017. The update includes a number of new features, as well as interface tweaks. macOS 10.13 is currently scheduled to launch this fall. However, it could see a slightly earlier release than usual. A developer beta launches at the event. 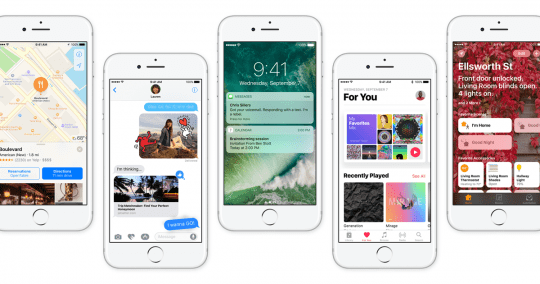 Apple unveils iOS 11 at WWDC 2017. The new update is said to be the largest since iOS 7, including major structural and interface changes in preparation for redesigned iPhones and iPads this fall, as well as a number of new features. 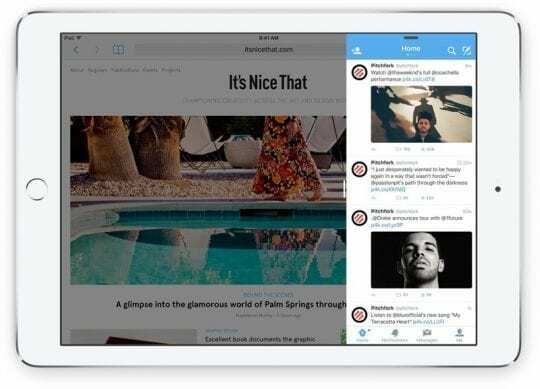 When Apple launched iOS 9 in 2015, it introduced the first major iPad specific feature in iOS history: dual-window multitasking. Users could initiate an app, and then slide in a second app from the right side-by-side. Many looked at this as a sign that Apple was starting to take iPad software more seriously. With iOS 11, Apple plans on finally fulfilling this belief. The update includes a number of iPad-specific features, made to take advantage of the size and power of the tablets. The first of these features is multi-user support. Apple has been testing this feature for over a year, and sources say that the company hopes to have it ready by WWDC. Other features include more advanced multitasking, with the ability to launch up to 3 or 4 windows at once, and deeper support for accessories like the Apple Pencil. In addition to a redesign, iPad updates, and more features, Apple launches a brand new version of Siri alongside iOS 11.
iOS 11 launches this fall alongside updated iPhones. A developer beta launches at the event. 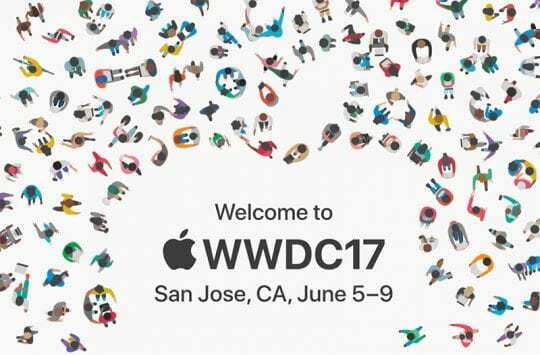 Apple unveils a completely revamped and improved version of Siri at WWDC 2017, according to sources familiar with the matter. 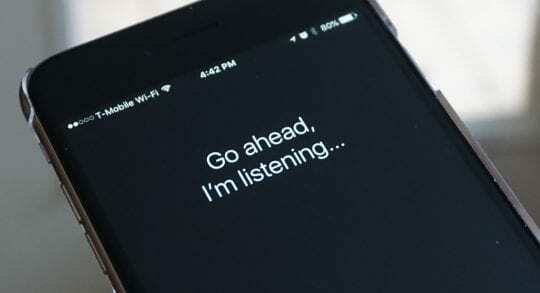 The update comes as Apple plans a new, Siri focused device for launch this year. Siri, first launched in 2011 alongside the iPhone 4s, was ahead of its time. 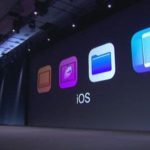 When former Apple SVP Scott Forstall demonstrated it on stage, the fact that it recognized what he was saying during a demo was enough to get gasps from the crowd. For a number of years Apple had a significant lead in the virtual assistant field, but now, the company has fallen behind. Siri 2.0 focuses on a number of key areas, including greater symmetry between Siri on different platforms, contextual awareness, full third-party support, and overall better understanding of users. While Apple does need to catch up to competition, the companies main reason for creating an improved version of Siri is a new device that the company plans on launching later this year. 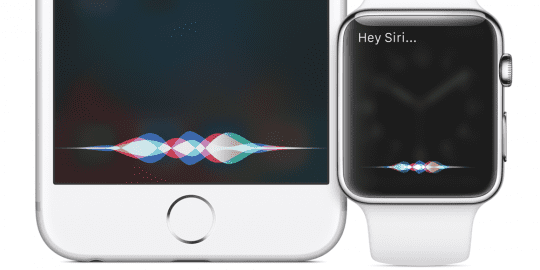 The Siri-focused device is Apple’s answer to the Amazon Echo and Google Home. Employees have been testing it throughout the past year, and it appears the company is on track for launch in 2017. 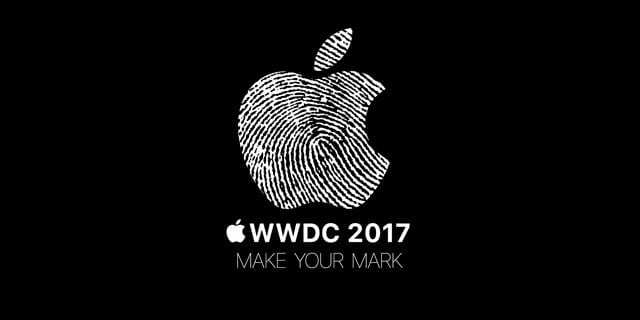 Apple has considered previewing the device at WWDC 2017, though it is unclear whether the company will go through with the demo. Because the device will not hit the market until at least September, Apple may opt to put on some more finishing touches before revealing the device to the public. Apple launches updated MacBook computers at WWDC 2017, as first reported by Bloomberg and independently confirmed by sources familiar with the matter. The first updated notebook will be a third-generation MacBook, featuring a new Intel Core M chipset with improved performance. 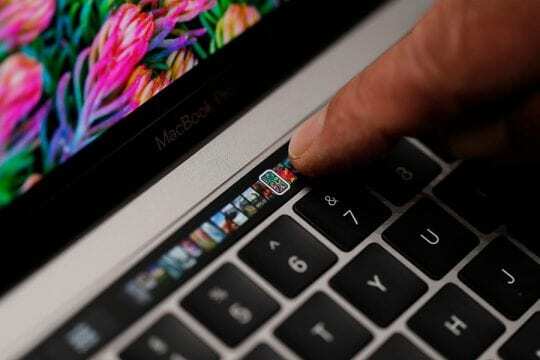 The second updated laptop will be a new MacBook Pro, which received a major renovation at an event in October last year. The refresh will include Intel’s new Kaby Lake processors, as well as a possible price cut. 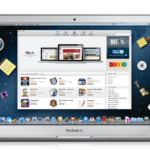 Lastly, Apple has considered updating the 13.3-inch MacBook Air. While the device was originally going to remain in its current capacity until eventually being removed from the lineup, strong sales may result in one last update. All of the updated laptops launch soon after the event. 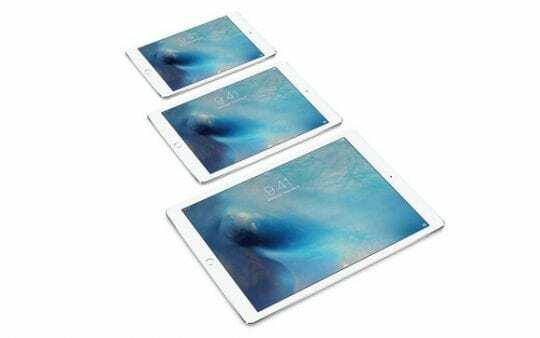 Apple is working on an updated 12.9-inch iPad Pro. And developing a new 10.5-inch iPad Pro for launch later this year. Rumors have indicated a possible launch of the new 10.5-inch model at WWDC. However, we believe this is not the case. Additionally, Apple is working on software enhancements for its wireless AirPods on all platforms, likely to be featured at WWDC. Apple’s 2017 WWDC Keynote takes place on Monday, June 5, at 10: oo AM PST. A live stream is available on Apple’s website using Apple’s Safari browser. Be sure to stay tuned to AppleToolBox for more info leading up to WWDC. Also, visit afterward for info on announcements, how-tos, and tutorials.